Write a PHP script to check if a string contains a specific string? 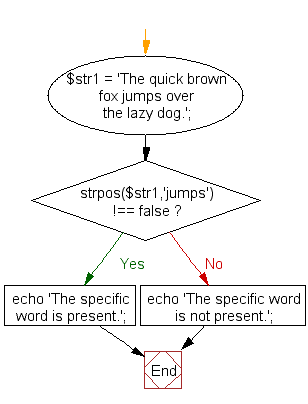 Check whether the said string contains the string 'jumps'. The specific word is present. 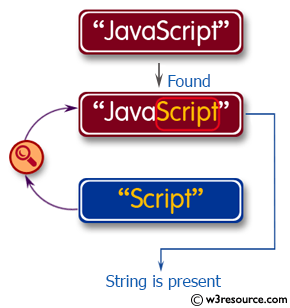 Previous: Write a PHP script to split the specific string. 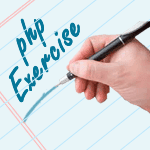 Next: Write a PHP script to convert the value of a PHP variable to string.